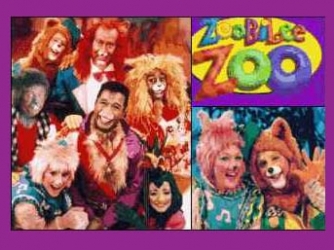 Zoobilee Zoo, a children's television program featuring costumed performers dressed as animal characters, aired from 1986/1987, then in syndication until 2001 on several television channels. Only 65 episodes of the show were made. But it was shown for 15 years in syndication. 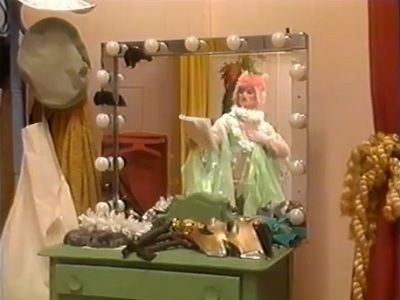 The show had 1 season and 65 episodes air between 1986 and 1987.